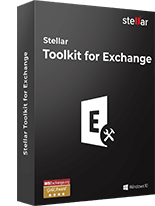 * Free Download enables you to evaluate features such as Cloning, Imaging, Restore, etc. 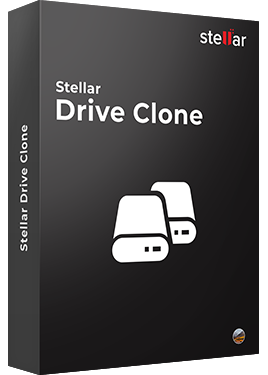 Stellar Drive Clone is smart and Do-it-Yourself professional Mac cloning tool that enables the users to create clone and image of the entire hard drive as well as the individual volumes base on HFS, HFS+, FAT, and exFAT file system; including the BOOT Volume. This cloned file can be restored later to get original data. Software home screen offers three embedded tabs i.e. 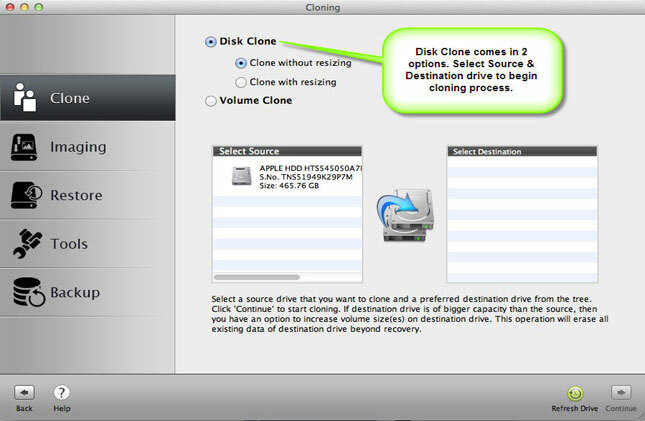 Cloning and Imaging, Restore, and Tools, where Clone is the default tab. In this tab, it allows you to make a clone and an image of the entire hard drive as well as its volumes. 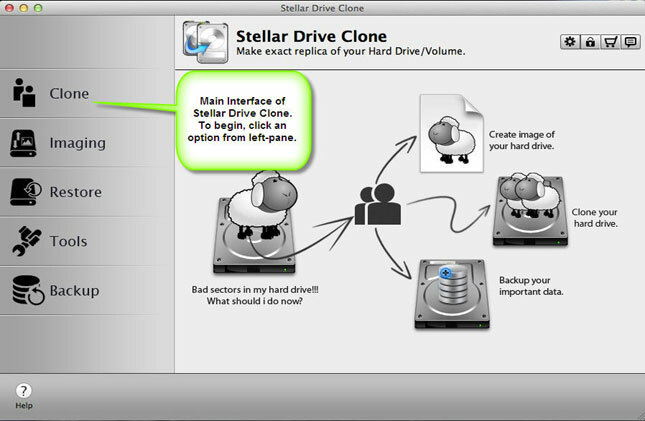 You can make a clone of your hard drive without resizing it and even resizing is facilitated. In case of hard drive cloning without resizing, you need another hard drive or a network drive with a size equal to or greater than the source drive to save it successfully. While cloning a volume, the software allows you to save it at another folder/volume/network drive by specifying the destination. 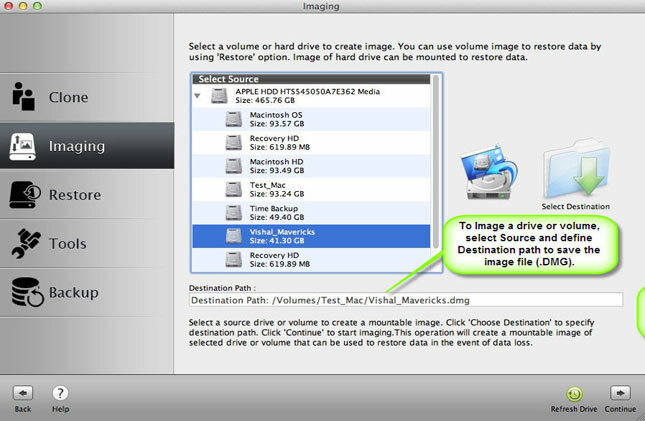 Similarly, creating an image of a hard drive or its volumes requires a destination with greater size. However, the software formats the destination hard drive to keep the copy of the source disk. To restore an already created clone or image to its original state, you need to go to the software home screen and select 'Restore' tab. 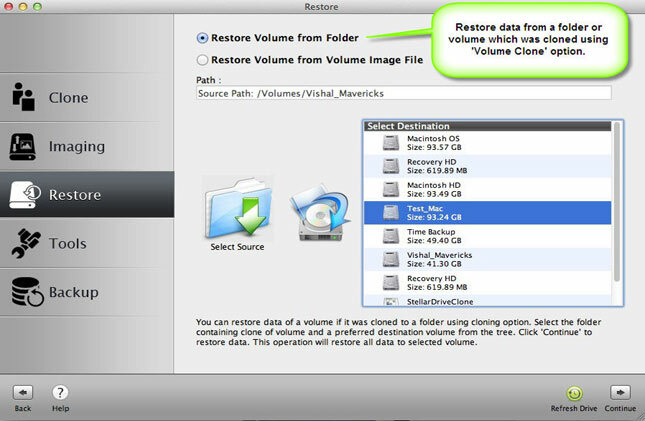 It allows you to 'Restore Volume from a Folder' and 'Restore Volume from Volume Image file'. You can select your source from 'Choose Source' and destination volume from the 'Select Destination' window. 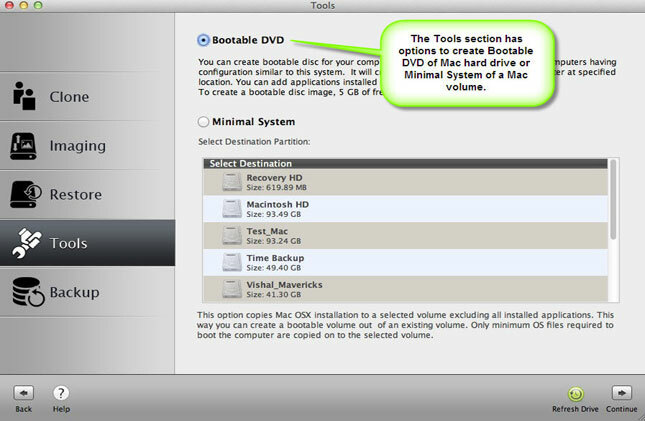 Tools option of the software enables you to create a Bootable Disc from the current BOOT volume of the Mac. 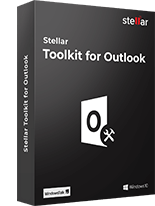 It can be with the currently installed applications as well as with a Minimal System installation, which contains only Operating System files. It thoroughly scans the boot volume in order to replicate it. 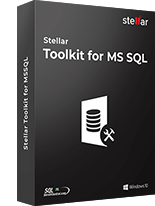 It minimizes the risk of losing even a single system file. 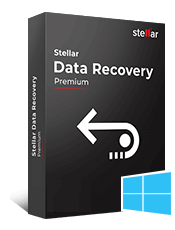 This Boot Disc created by Stellar Drive Clone can be used later for complete systems restore depending upon the source on which it was created. Migration Assistant failed to copy over 1000+ video files from my older MacBook Pro to a brand new IMAC 2016. Tried with different Thunderbolt cables but no luck. Finally got Stellar Drive Clone and copied all videos to an external disk and got it transferred to iMac hard drive. Disk Imaging took a while but it successfully created dmg for a hard drive having 10-15% of bad sectors. My data was safely copied. Thanks. The dmg file created by Stellar Drive Clone quickly restored the data on another Mac when my old Mac blacked out. So thankful to the application, it saved some of my important files. 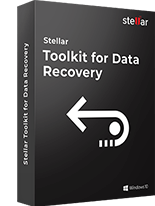 Stellar Drive Clone saved my important data after my Mac shut down abruptly while upgrading to macOS Sierra. 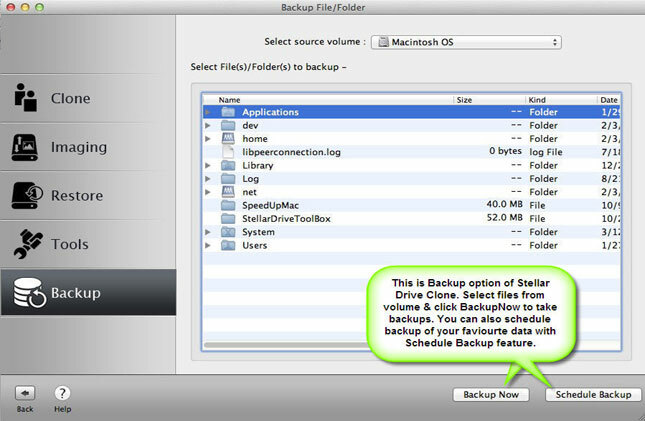 I used Stellar Drive Clone application for creating a bootable clone of my OS X 2012 with a 1000 GB HD. Though the process was somewhat time-consuming after a period, it has successfully created my bootable clone along with a recovery partition. © Copyright 2019 Stellar Information Technology Pvt. Ltd. All Trademark Acknowledged.